Movie Club: Last Day to Enter! 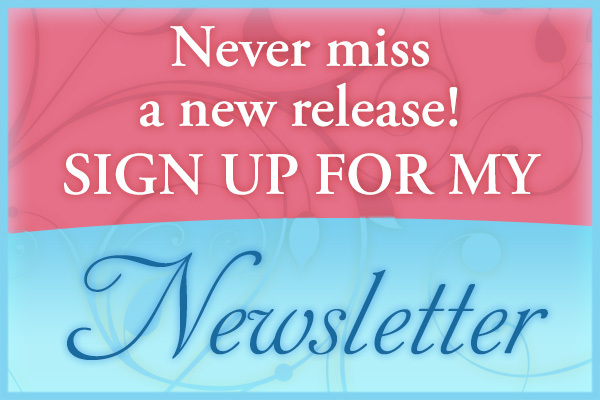 Enter today to win DVDs, coverflats, and yummy treats! Oh my goodness. In all the excitement of the last few weeks, I completely forgot that I’ve not yet written up love letters to my last two favorite movies, Cold Comfort Farm and Enchanted. Actually, they’re easy to combine into one post, because I chose them both for the same reason. Humor. Enchanted is a send-up of fairy tales and Disney princess movies (though it is, itself, a Disney movie), and I’m sure most of you are familiar with the plot. Cold Comfort Farm (based on the comic novel by Stella Gibbons published in 1932) parodies gloomy, gothic Bronte-esque novels. The film version, starring Kate Beckinsale, Ian McKellan, Rufus Sewell and other greats, had the opportunity to parody not only the novels, but the costume dramas made from them! Congratulations to Catie James, the winner of a signed copy of Jackie Barbosa’s BEHIND THE RED DOOR! Please email me your address, and I’ll get it in the mail to you. Second, you could win a DVD of Moonstruck, or one of my other favorite movies, plus coverflats and goodies – just enter my movie club contest here! I’ll be drawing the May winners in just a few days. Third, don’t forget – there’s now only one way to get an ARC (advance readers copy) of GODDESS OF THE HUNT, and that’s to bid on my gift basket in the Brenda Novak auction to benefit diabetes research. Bids close on May 31st! Moonstruck. Oh, how I love this movie, for so many reasons. But I will confine myself to a listing a few. First, the film features one of my favorite pairings: The deliciously tortured hero and the no-nonsense heroine who refuses to coddle him. Ronny lost his hand in a bakery accident, and he’s still bitter and blaming his older brother, Johnny. When Johnny’s fiance, Loretta, comes to invite Ronny to the wedding, so many sparks fly between them they practically combust. Their dialogue is so wonderful. Movie Club: Jane Eyre. And Rochester. I’m giving away a copy of this DVD and other goodies, including signed coverflats and gourmet chocolates! Just enter my Movie Club Contest. 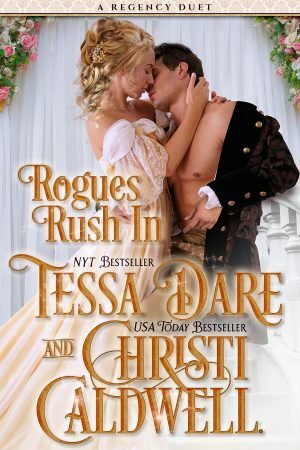 I’ve heard it said that every modern historical romance novel has its roots in one of two classic books: Pride and Prejudice or Jane Eyre. I’ve blogged about P&P (too?) 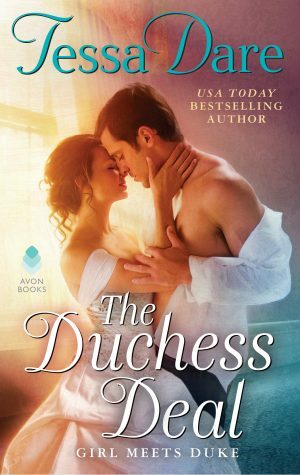 many times, and anyone who frequents this blog knows I came around to writing historical romance via Jane Austen fanfiction. 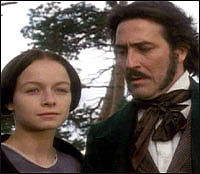 But Jane Eyre is another book that has occupied a vast, complex space in my brain ever since I first read it at the age of 12, and I often feel it influencing me as I plot and write my novels now. Enter my contest to win a copy of this movie, and other goodies! The fastest way I can describe the plot of Goddess of the Hunt (the first half of it, anyway) is like so: Think My Best Friend’s Wedding, set in the Regency–except replace witty, charming, gay Rupert Everett with a brooding, intense, most definitely straight earl. If you’ve never seen this movie (and you should! ), Julia Roberts’ character, Julianne, learns that her best friend of several years, Michael (played by Dermott Mulroney) is getting married. Julianne is the low-maintenance, wisecracking, hang-with-the-guys type, and Michael’s new fiance is a young, gorgeous, nauseatingly perfect blonde (played by Cameron Diaz). And since Julianne’s been in love with Michael since…oh, forever…she decides to break up the wedding and get him back. Hijinks ensue. Oh man, do they ever ensue. To get her man, Julianne is willing to resort to tactics both ruthless and ridiculous, and her reluctant partner-in-crime, George (played by Rupert Everett), becomes more of a hindrance than a help, as he begins to play the voice of reason, insisting that Julianne wake up and realize it’s just not meant to be. Psst…I’m giving away a DVD of this film, along with goodies and coverflats! To enter, see my contest page. If anyone ever asks me why I became a romance writer? This movie is to blame. Travel back in time with me, to November 11, 2005. (cue wavy effects and plinky music) I was a work-at-home mom with a toddler (dareling two was yet to be). My birthday had just come and gone a few days ago, with little fanfare. It was Friday morning, and as I drove to pick up my daily workload from the office, I listened to the weekly movie reviews on NPR. 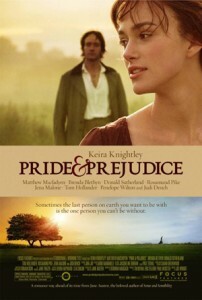 They reviewed the brand new adaptation of Pride and Prejudice, and in a rare occurrence, all of the critics loved it. Now, I was already a P&P fangirl. Since high school, it had been one of my favorite books, and I’d been a huge fan of the 1995 BBC miniseries adaptation (which, for the record, is still my favorite adaptation. Colin Firth will forever be my Darcy.). Anyhow, I immediately called my husband at work and told him, this was what I wanted for my birthday – he needed to call his mother and have her come over to babysit, and then take me to see P&P that very night. So he did.